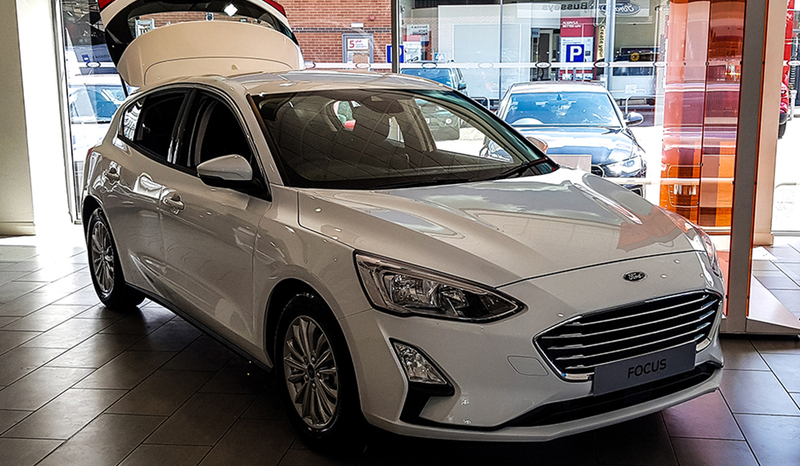 The All-New Ford Focus is here! 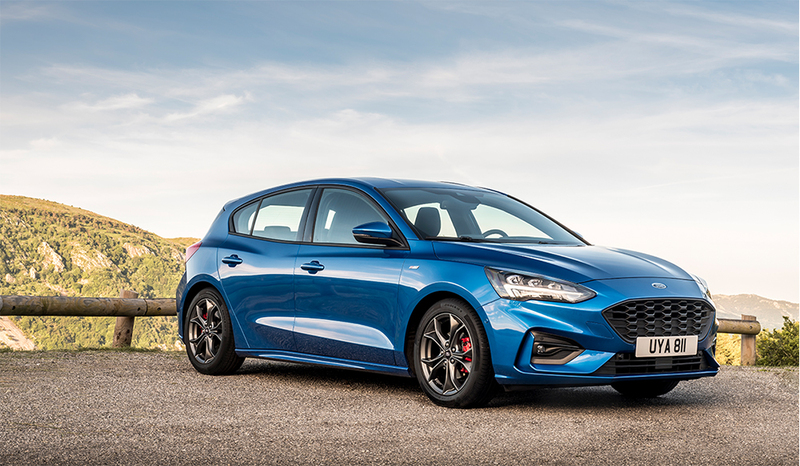 Seven familiar trim levels have been given to the Focus range: Style, Zetec, ST-Line, ST-Line X, Titanium X, Titanium and Vignale. 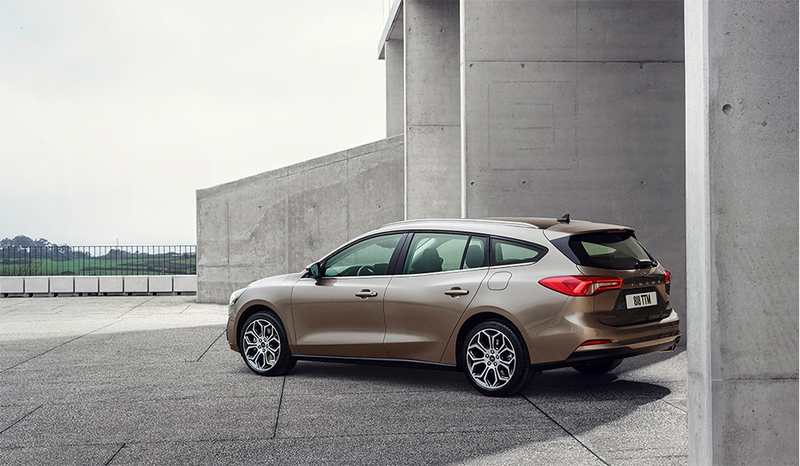 With a 5 door Hatchback and Estate being available, the All-New Focus has a more sporting silhouette and class-leading aerodynamics. 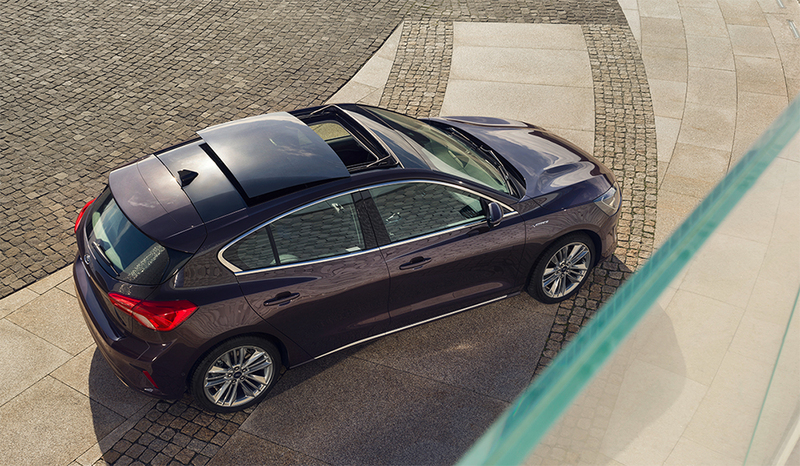 A longer hood has been given and a flowing front fender is both powerful and elegant. 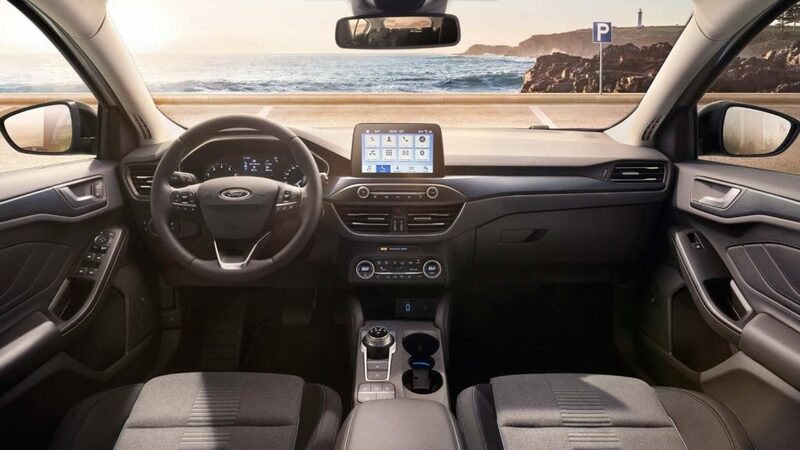 The inside of the All-New Focus delivers a more inviting and accommodating environment. A less cluttered design and seamlessly integrated surfaces really emphasise the improved craftsmanship and quality. 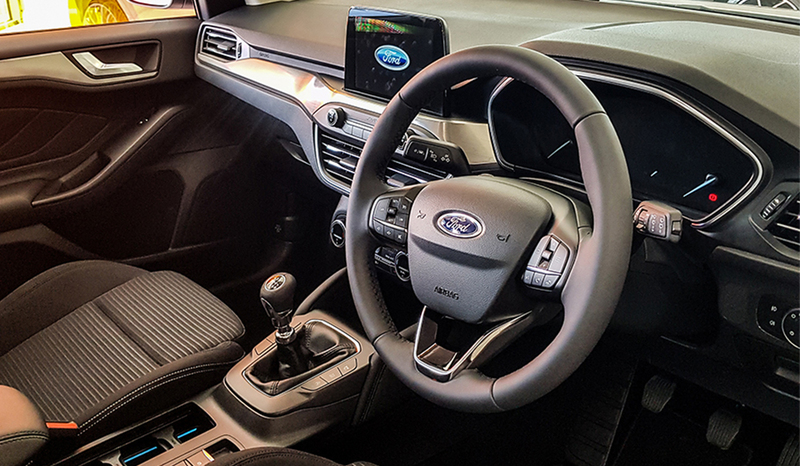 A floating touchscreen HMI interface has been added and is standard on Zetec models upwards. In addition to this, an electric parking brake is standard on all models and enhances the space for front seat occupants. 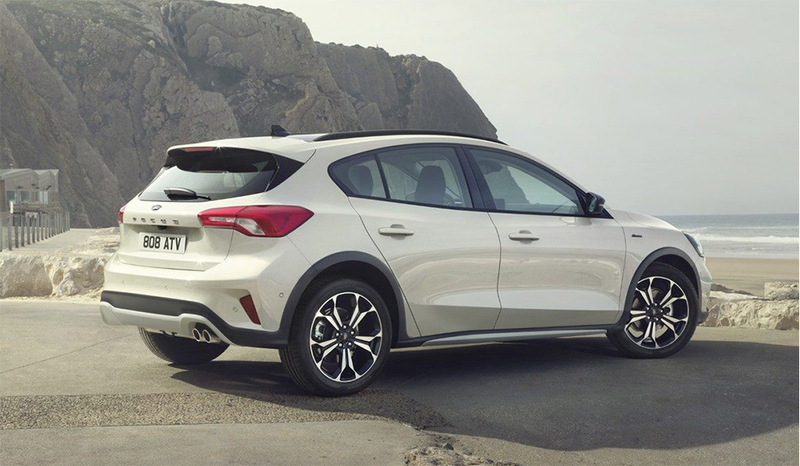 There is an impressive amount of rear space and knee clearance has improved by more than 50mm. Boot space has also improved particularly in the Estate with load height being increased by 43mm. 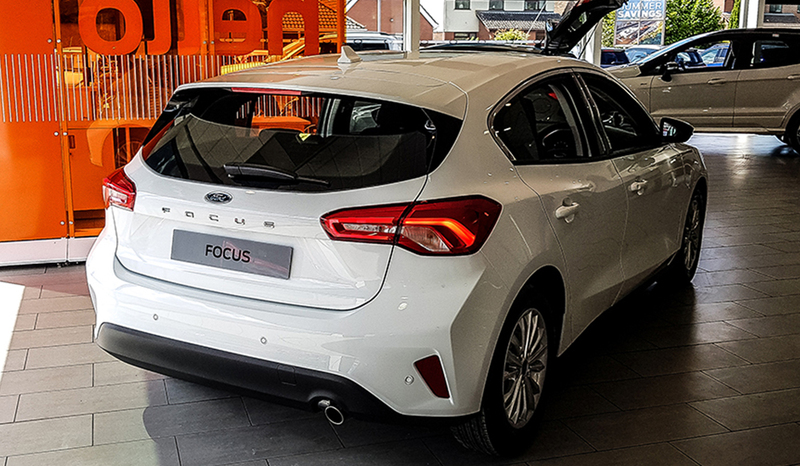 It’s no surprise that the All-New Focus is equipped with the latest SYNC 3 infotainment system, incorporating an eight-inch touchscreen with Apple CarPlay, Android Auto and Bluetooth connectivity. 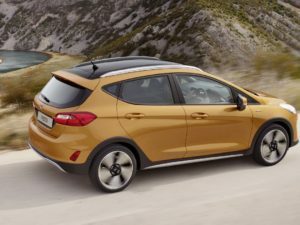 It also has Ford’s new FordPass Connect system that includes a WiFi hotspot for up to 10 devices. 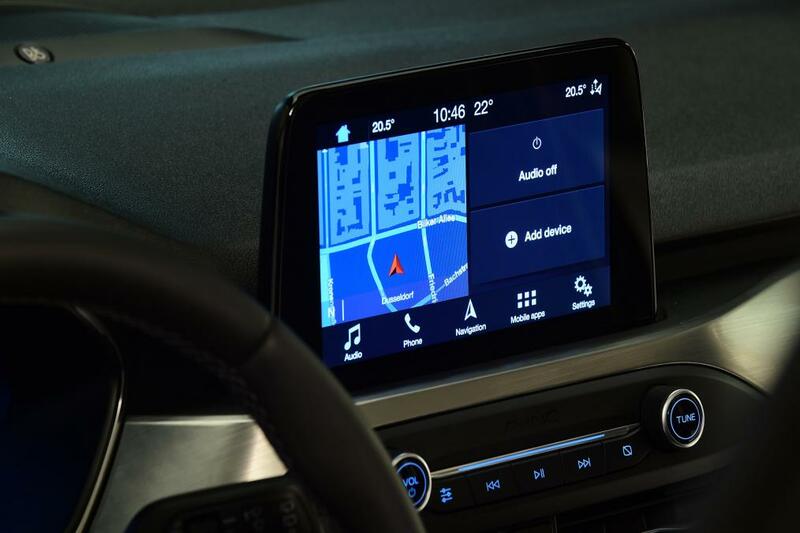 Using the FordPass smartphone app drivers are able to locate, lock and unlock their car. 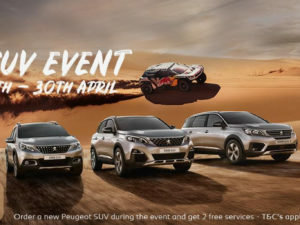 There is the usual selection of petrol and diesel engines which all have stop/start as standard. 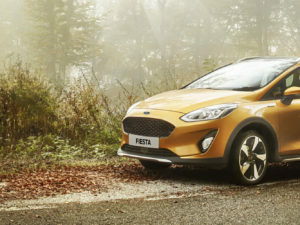 Key petrol will be the 1.0 EcoBoost in 84bhp, 99bjp and 123bhp outputs, with CO2 emissions as low as 108g/km. 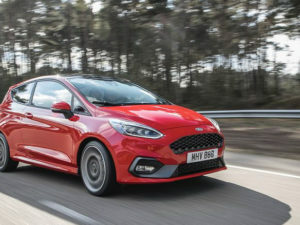 However, if you’re after something with a bit more of a kick then the new 1.5-litre EcoBoost, which comes in 148bhp and 180bhp guises. 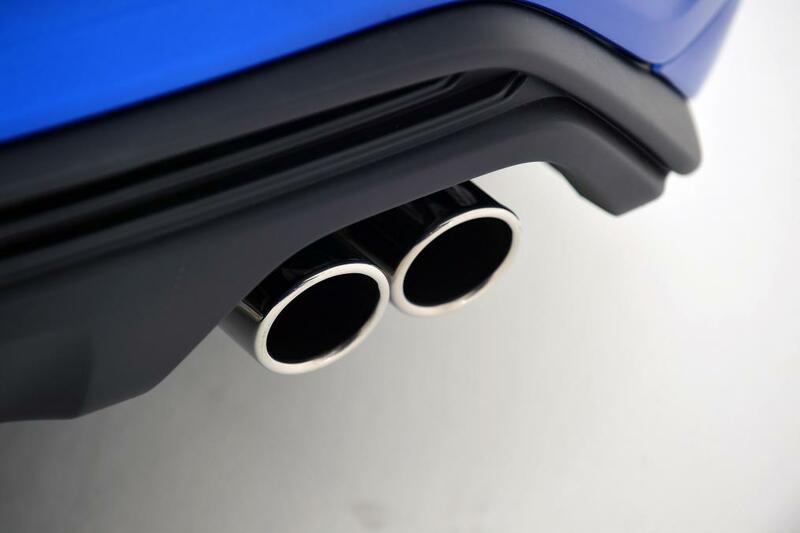 Ford have introduced a range of new EcoBlue diesels to the mix – two 1.5 litre cars with 94bhp or 118bhp and a powerful 148bhp 2.0 litre.